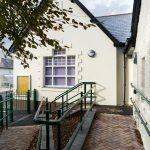 We have over 50 years’ experience of undertaking capital and maintenance works for Cornwall Council (directly and through FourCornwall), Cornwall’s health and care providers, and directly for academies, schools and other educational facilities. 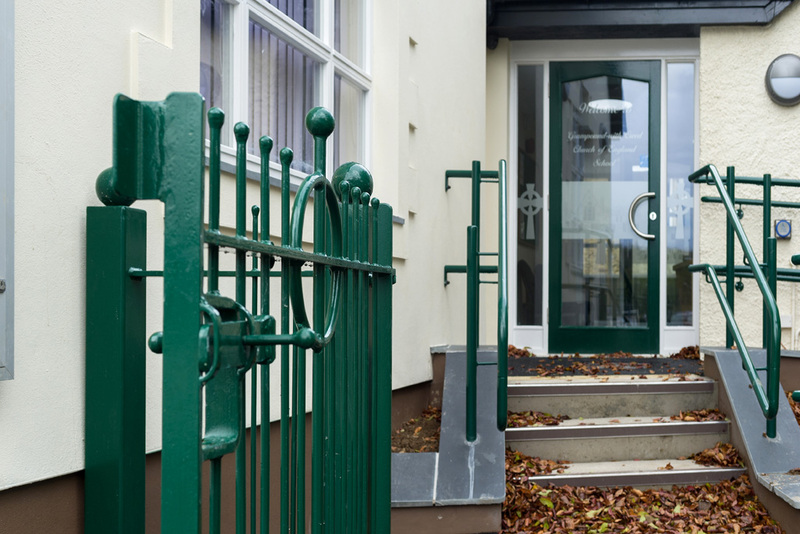 We have robust safeguarding provisions and our staff are well versed with protocols for working in occupied areas where safe working practices are paramount. 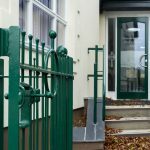 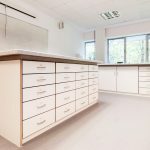 We routinely carry out on minor works (for example office alterations, provisions for disabled access, refurbishment of kitchens, changing rooms & toilets, and ward relocations) as well as major capital projects (for example reroofing, replacement curtain walling, extensions, new toilets, and damp remediation). 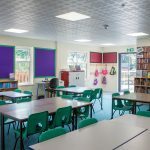 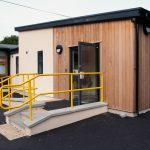 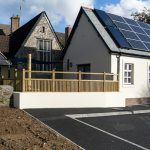 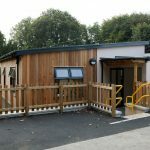 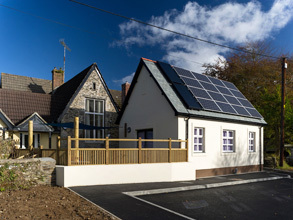 To accommodate increasing pupil numbers in this busy village school, the clients commissioned a traditionally built classroom and toilet extension design to be sympathetic to the existing buildings. 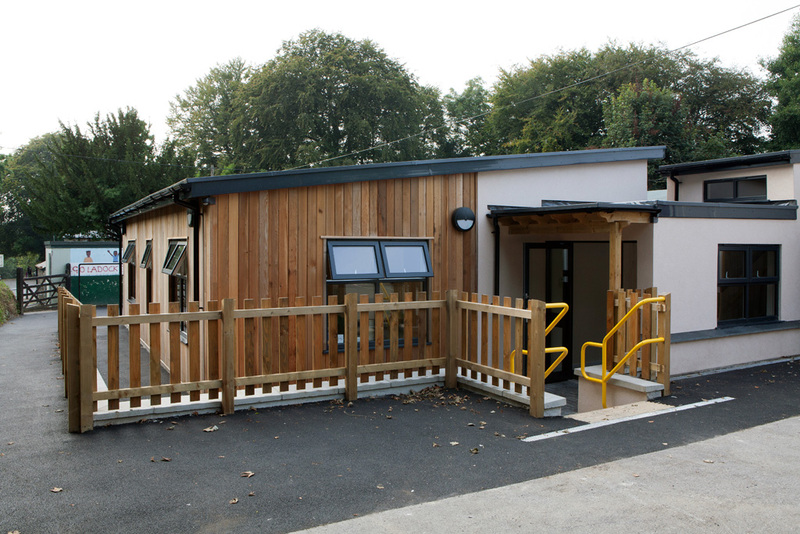 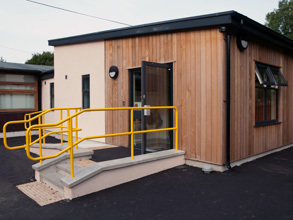 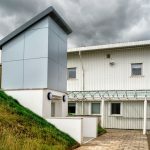 A complicating factor for the project was the need to provide modular temporary toilets for the infant & junior pupils in an adjacent car park for the duration of our works. 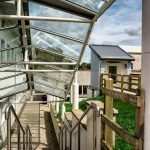 The extension was built onto deep piles driven into the underlying soft ground. 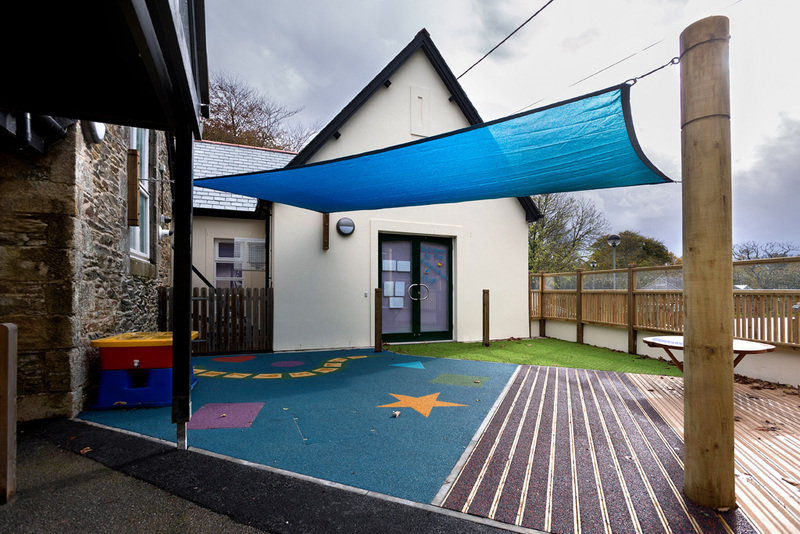 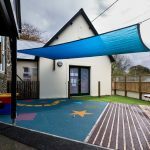 The attractive building was completed with a stimulating external play/activity area protected with a shade sail. 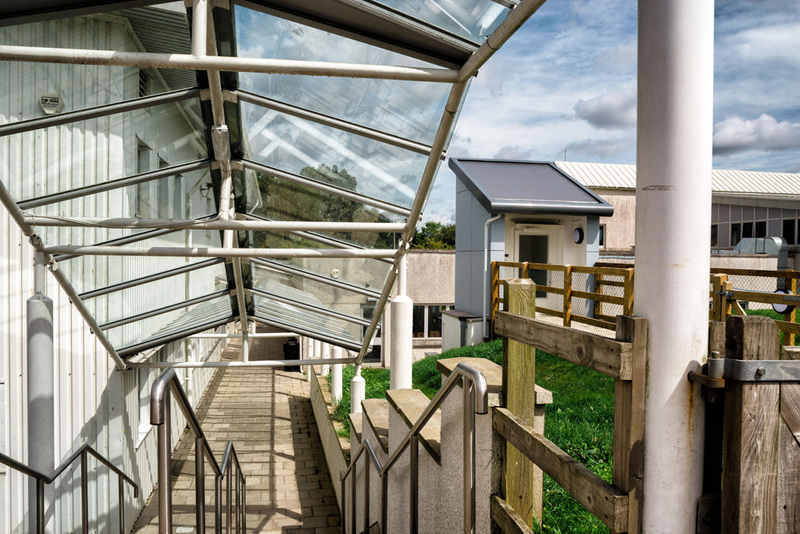 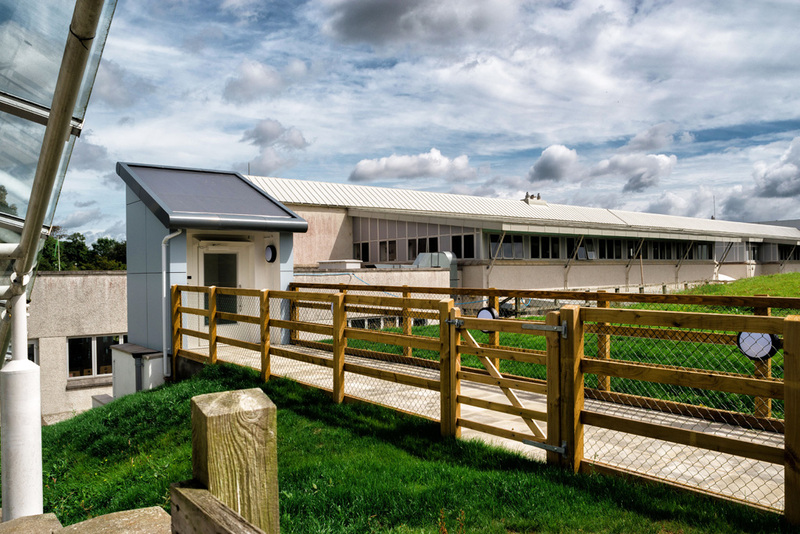 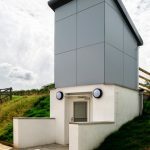 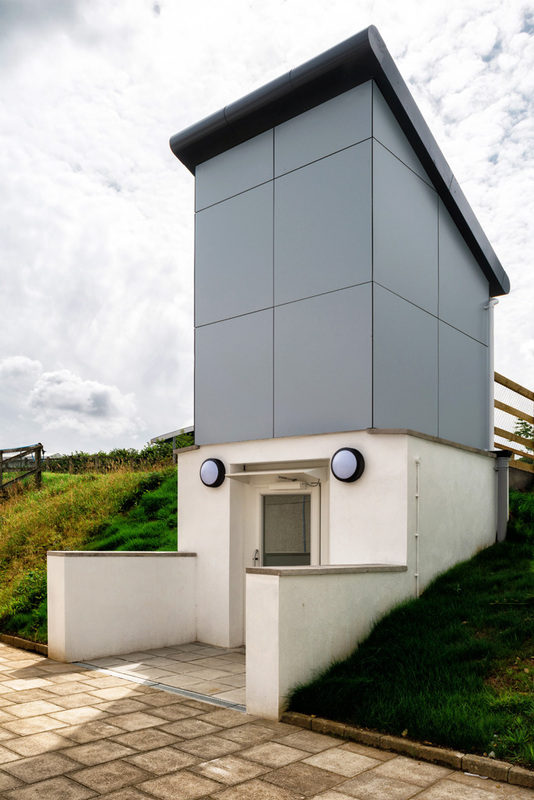 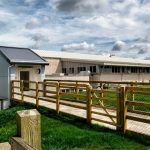 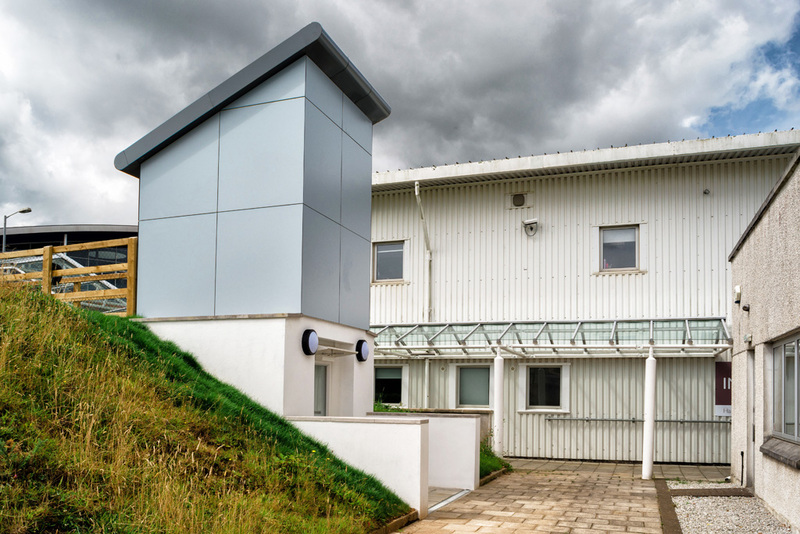 Gloweth were chosen to install a new stand-alone external lift on the edge of the college campus to facilitate disabled access to the main buildings level. 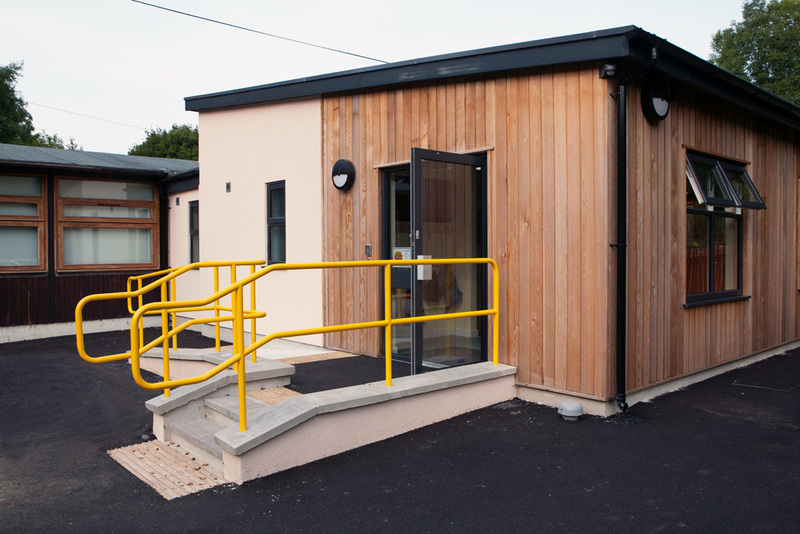 Working closely with the client and their designers, we value-engineered the project to make substantial savings and optimise the usability. 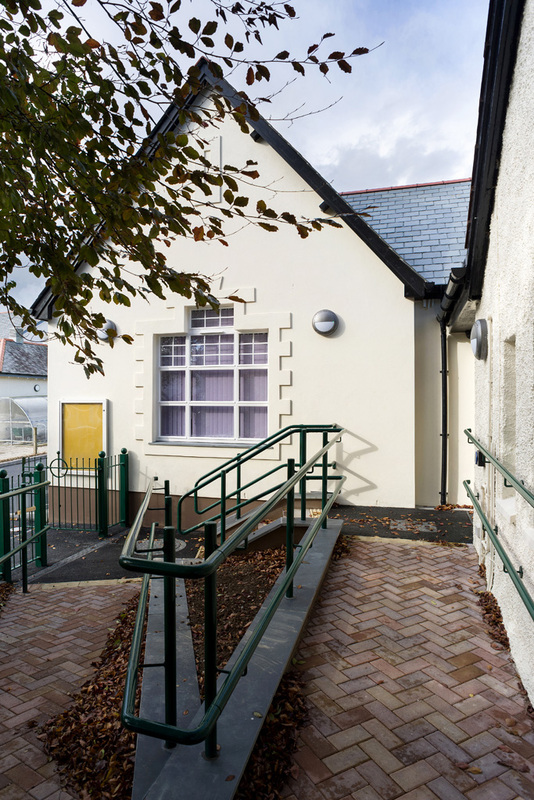 All the works were completed in term time, so we temporarily fully enclosed the adjacent pedestrian access path and steps for user safety. 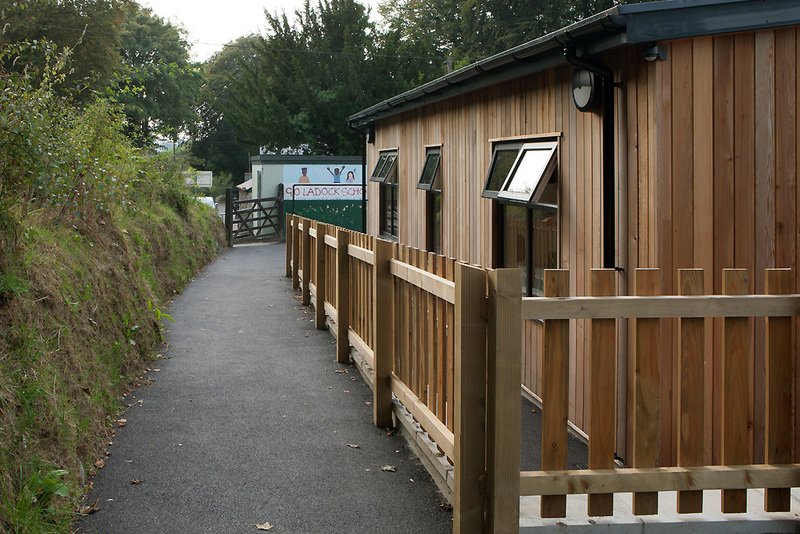 The clients chose a modern timber-framed structure for their single classroom extension linked into their existing buildings. 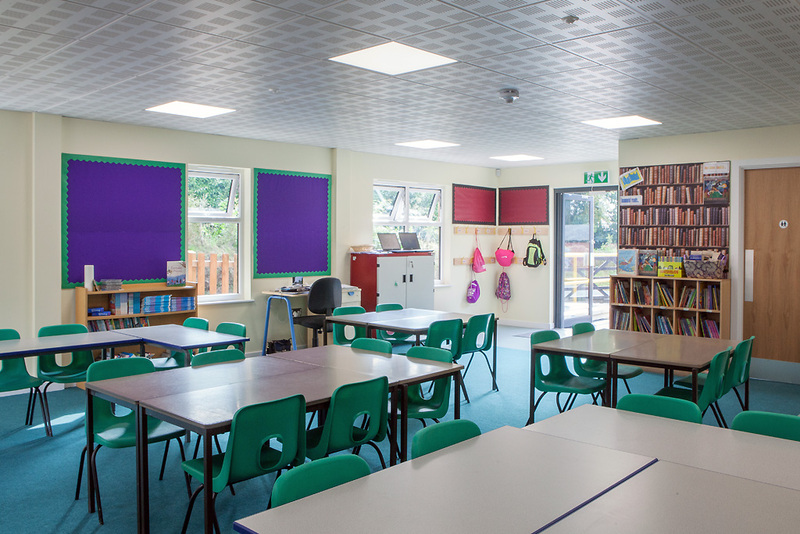 This 10 month project was carried out mainly in term time, so we allowed for safe separation of the works and took care to minimise disruption to the ongoing school activities. 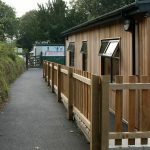 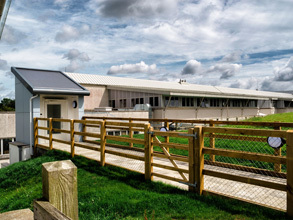 The energy-efficient, cedar clad building is complemented by the new entrance railings and adjacent re-surfaced playground. 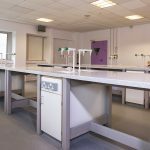 Gloweth are pleased to have carried out two laboratory refurbishment projects for this prestigious local college. 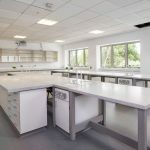 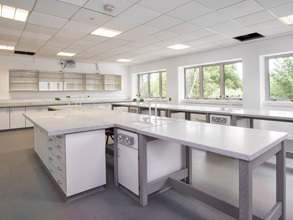 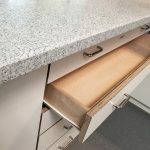 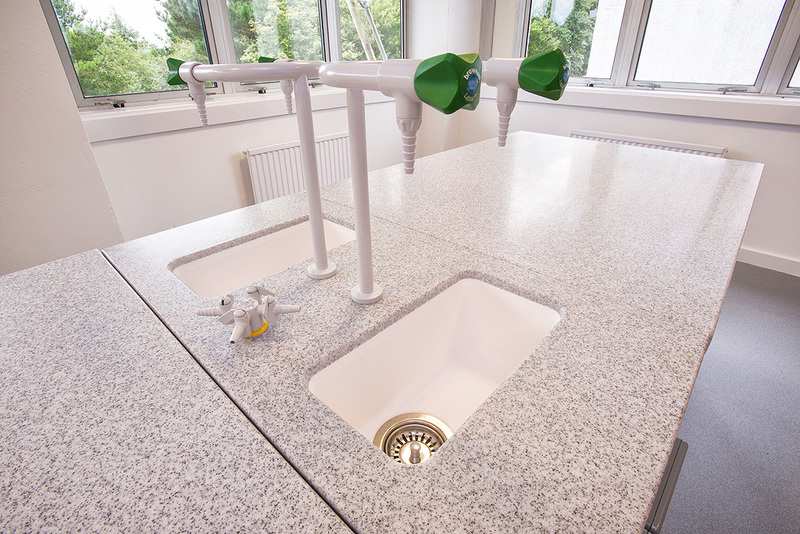 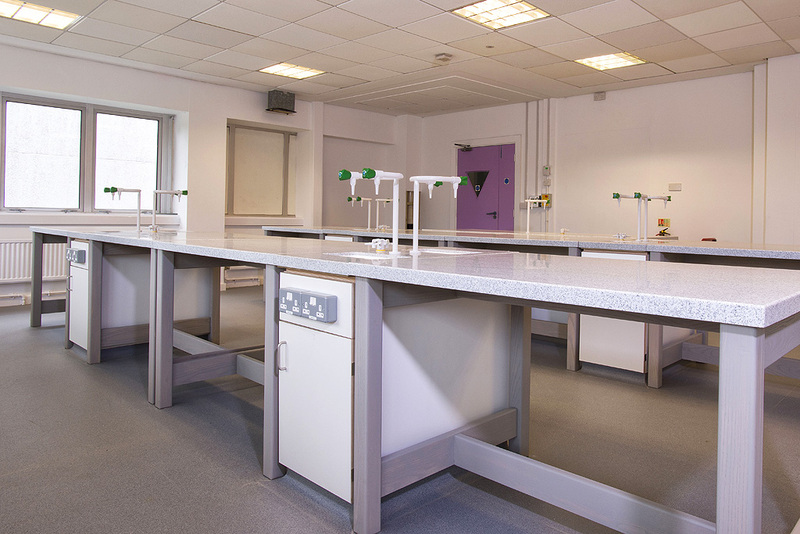 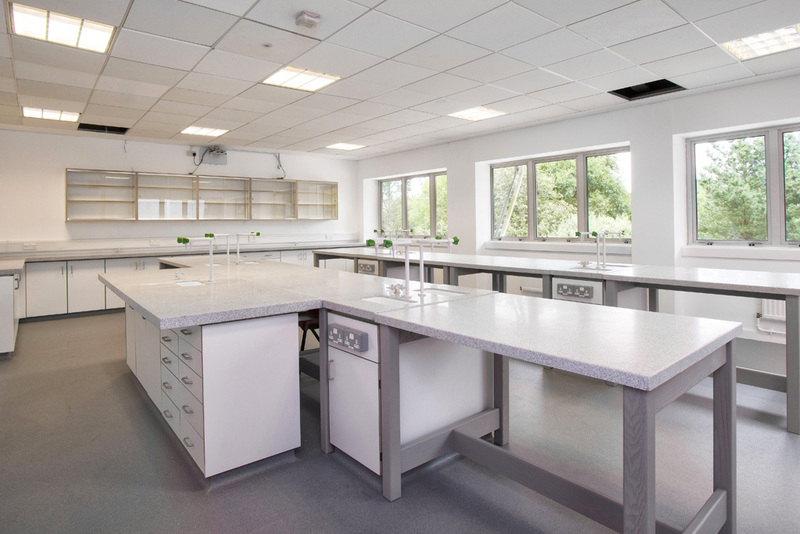 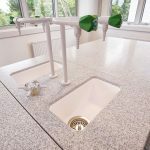 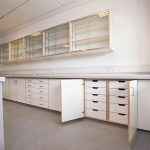 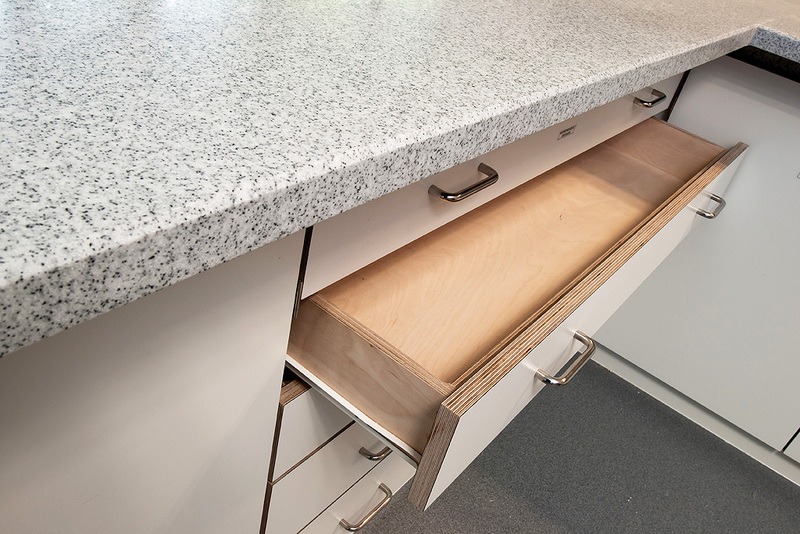 The college were keen to source robust and hardwearing benches and cabinets (complete with completely customised storage in drawers and cupboards) for their heavily used science laboratories. 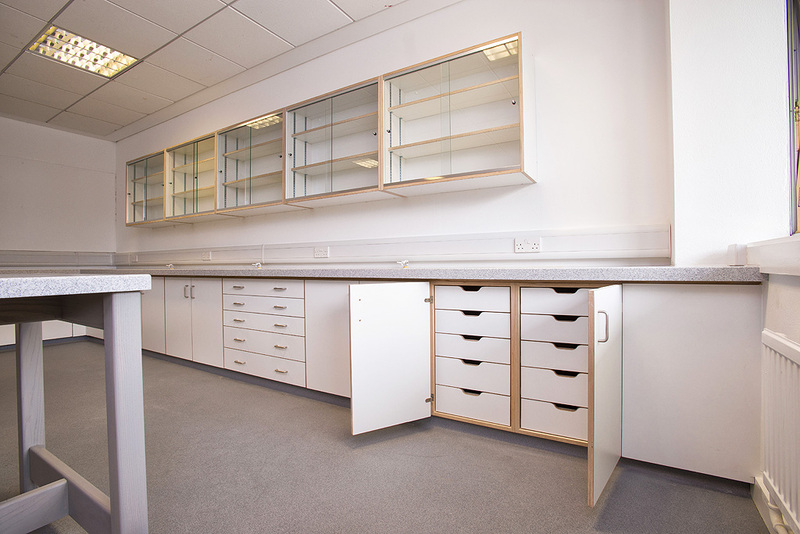 We surveyed the rooms and designed the layout in consultation with the science & estates departments’ staff. 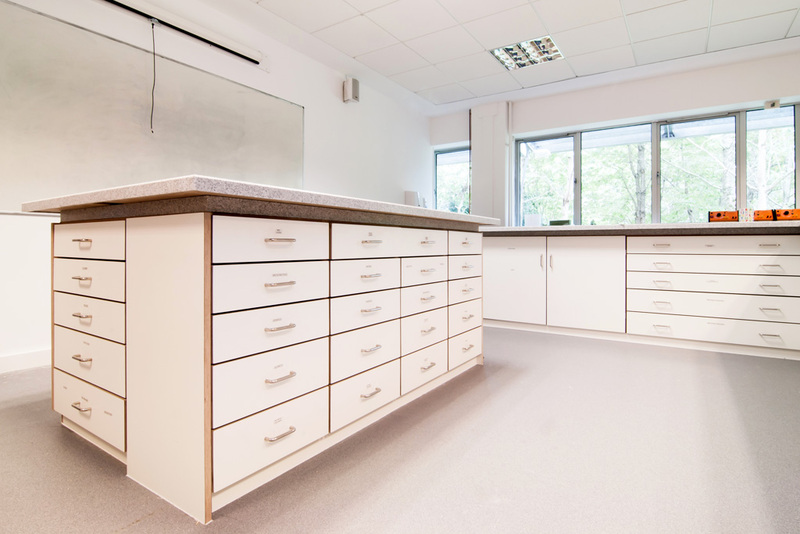 All the cabinets and LG-HiMacs resin workshop were then manufactured in our workshop and installed by our fitters in the summer holidays ready for the new student intake.